Jean-François Bouché, Manager of the ibis Cannes Plage La Bocca hotel, wishes you a warm welcome to the French Riviera! The entire team will take care of your every need to ensure you have a very pleasant stay with us. 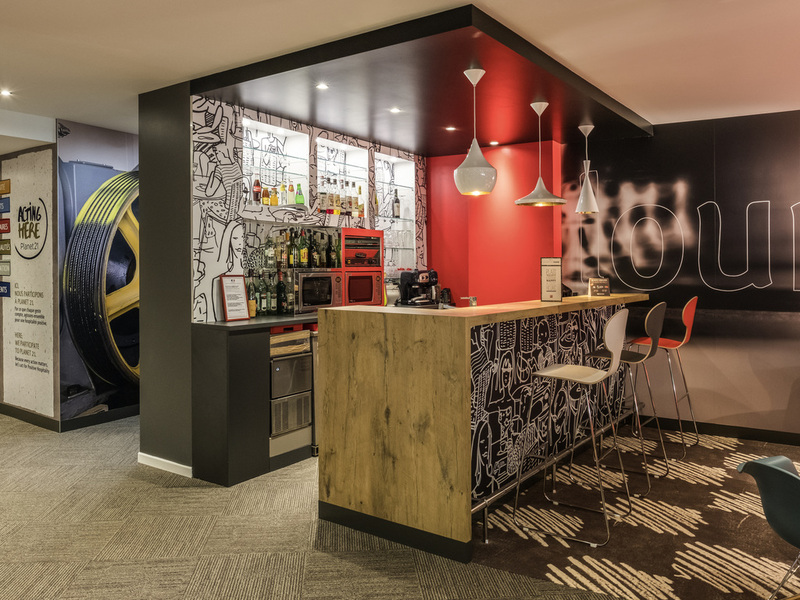 The ibis Cannes Plage La Bocca hotel offers 53 renovated, air-conditioned rooms, 24-hour bar, car park and garages with CCTV (charges apply). Free, unlimited, fiber-optic WIFI. 24-hour reception, languages spoken: French, English, Italian, Portuguese, Spanish, Romanian and Creole. Hotel located 110 yards from Cannes beaches. çok ilgili ve özveriyle çalışan personeli var. Bize büyük kolaylık sağlayıp saglik sorunlari sebebiyle iptal etmemiz gereken diger bir odayi odemesi yapilmis oldugu halde derhal iade ettiler. Konakladigimiz sure boyunca da her konuda yardimci oldular.